Malta is member of the EU since 2004 and offers immigrants many attraktive tax benefits. St. Publius recommends to apply for ordinary residence instead of permanent residence. In a personal consultation we`re able to explain the differences and the advantages for you. It`s highly recommended to rent a flat after arrival. Properties are available from 300.- EURO per month. When you get used to the environment you easily can buy your own property. Local banks offer loans up to 85% of the value. In Malta you can set up structures to reduce non remitted foreign tax nearly to zero. You don`t have to pay personal tax in UK or other countries any more after your relocation to Malta. You only have to pay tax for the income you transfer to Malta. The maltese government doesn`t force you to stay a predefined amount of days on the island. Most important is to avoid taxation in foreign countries by settlement for more than 183days. Especially clients with high travel activity can easily choose their most favourite country of fiscal domicile. Very important is to get your income through corporate structures instead of salaries. Only with income from dividends or interest you enjoy the maximum flexibility. St. Publius takes care for your relocation to Malta. Consulting starts with property search and ends by advice in your business needs. 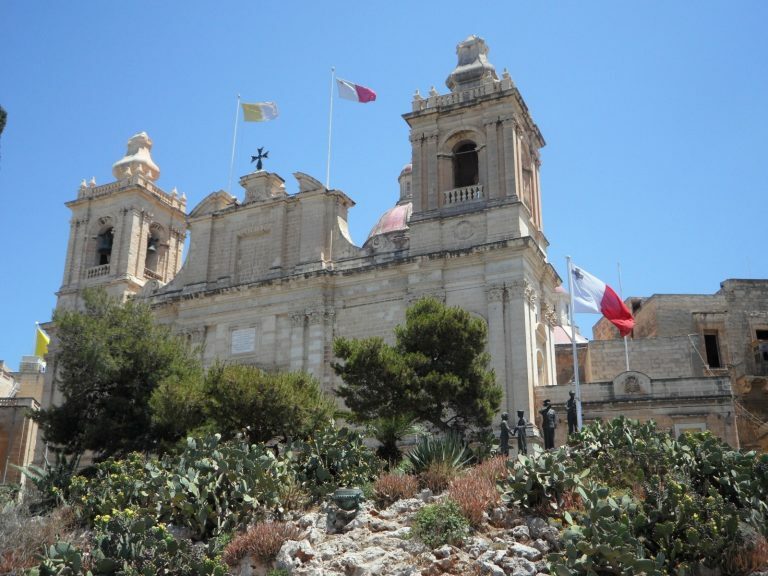 The St. Publius offer : Visit Malta for 3 days and explore the possibilities ! Book your flight and hotel and ask for your free guidance through the country including a personal analysis of your situation and the best way to improve your situation and financial wealthy.